Hi! 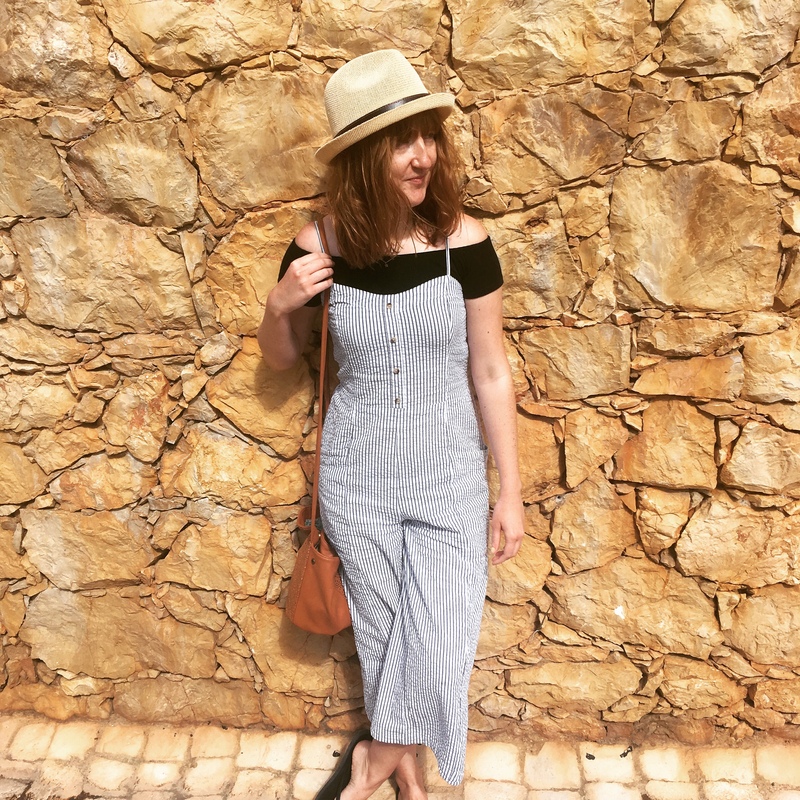 I’m Sarah, a 24-year-old copywriter and part time traveller from Leeds. After spending most of my life gallivanting about on an adventure somewhere across the world in order to avoid making proper grown-up decisions, I thought it would be a great idea to write down all the funny, ridiculous stories and hopefully useful travel tips I’ve picked up along the way and share them in a blog for all (my mum) to see. You’ve been travelling a lot! Such an inspiration.